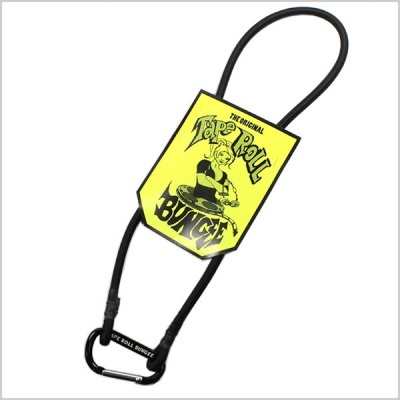 The Tape Roll Bungee is for gaffers and sound mixers alike. 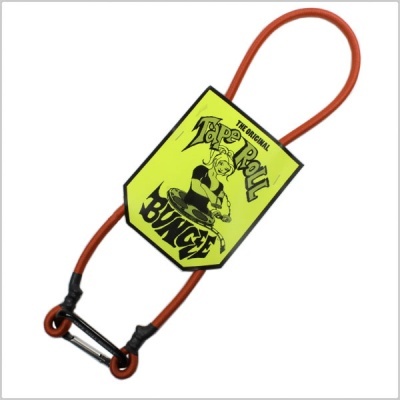 It provides a convenient means of transporting assorted tape products while working on set. 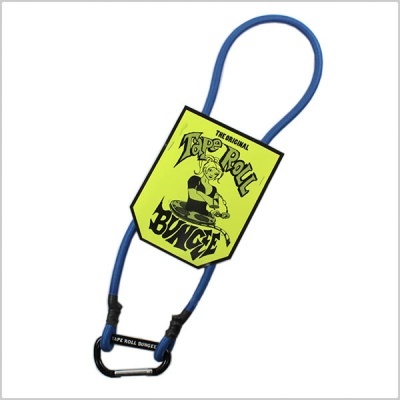 This product is equipped with a convenient carabiner for quick access to the tape rolls. 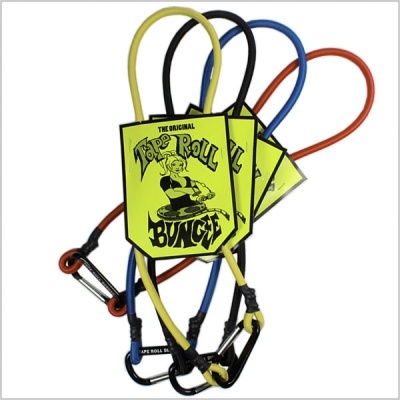 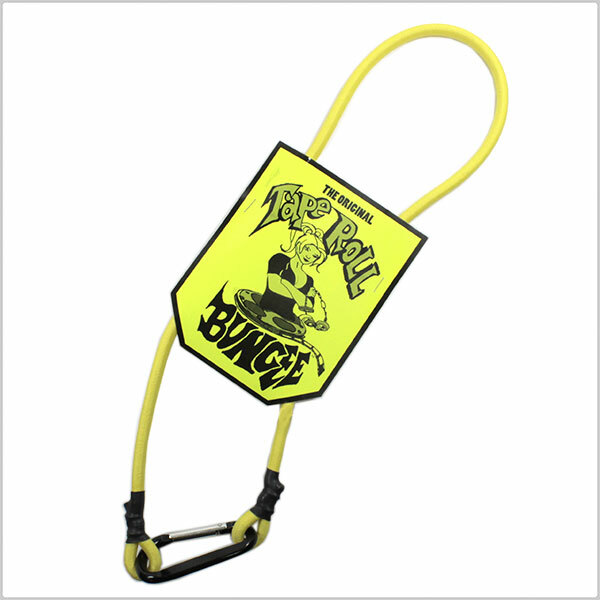 Tape Roll Bungee's are supplied in assorted colours.